Something that bugs me for a long time. 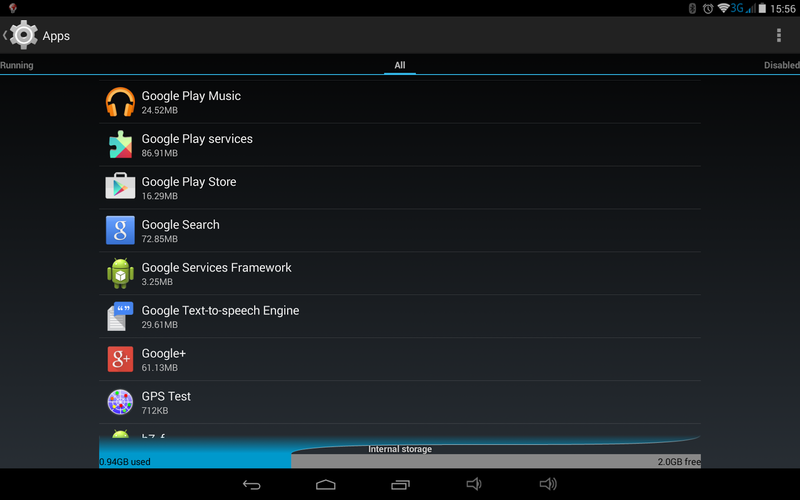 Google does not make their apps installable on sdcard or internal device storage. It must be installed to the app storage. With the ongoing updates to material design the amount of memory the apps need is increasing. Many devices do have a separate app storage. Devices still selling in stores are sometimes even have only 512MB space for apps. Even more with 1024MB and the better ones with 2048MB. Not all devices, like the newer Nexus devices can use up the whole memory for apps. The Nexus S for example has 1024MB app-storage (free to use 980MB according to storage in settings). The other space is marked as USB storage and thus can't be used by Google Android apps. It really drives me nuts. I have a Pipo T9 Octa Core tablet with 32GB internal storage and 32GB sdcard. And still have to get rid of apps, because Google is not the only one who doesn't care for anything other than app storage. And the Pipo has 3072MB storage for apps. With Google+ the only installabe app on sdcard and then uses over 42MB on data, only in this precious storage, is beyond me. I refuse to install Google Chrome because of that. It could be easily making usage of internal overall storage. If someone has a problem with security issues, okay. Make a warning and let me install it either way. I can't even install games that USES sdcard, because to install it there, the device must have sufficient space left in the app storage. So, I consequently stop using 3rd party apps that don't let me move it to the sdcard. Do you hear app devs? But some Google apps, I have no choice. And that is really, really annoying. Every megabyte counts, still in 2014.